How membership-based discount camping clubs and RV resort vacation timeshares work, and what questions every RVer should ask before signing a contract. Discount camping clubs are everywhere and they often seem like a good deal. After all, who doesn’t want to save money on RV vacations? 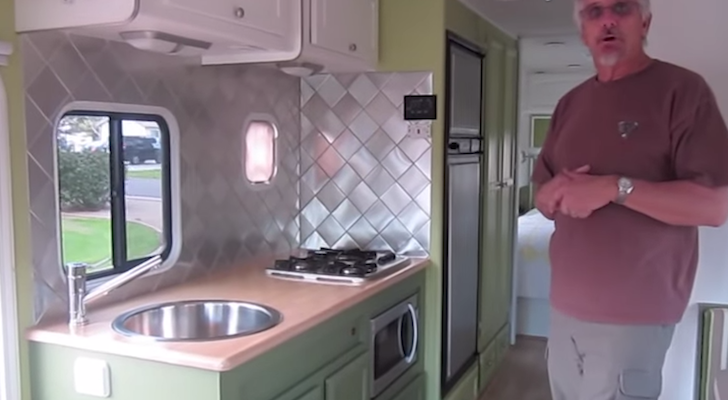 Do you like knowing what to expect when you go RVing? 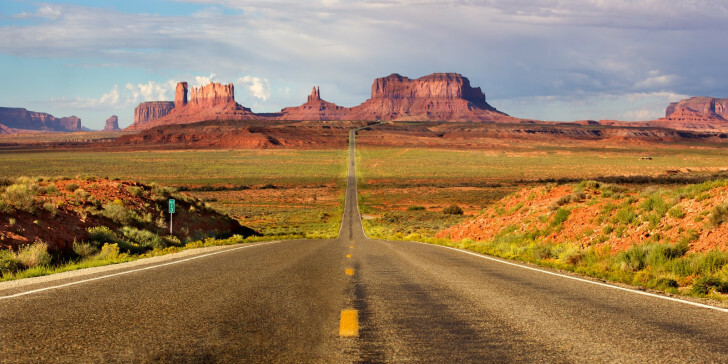 All RVers want to hit the road with as little hassle as possible. Discount camping clubs and RV resort memberships can be a no-brainer way to do that, but be careful. Signing a contract for a discount camping club can give you more headaches than happiness if you don’t know what to expect. 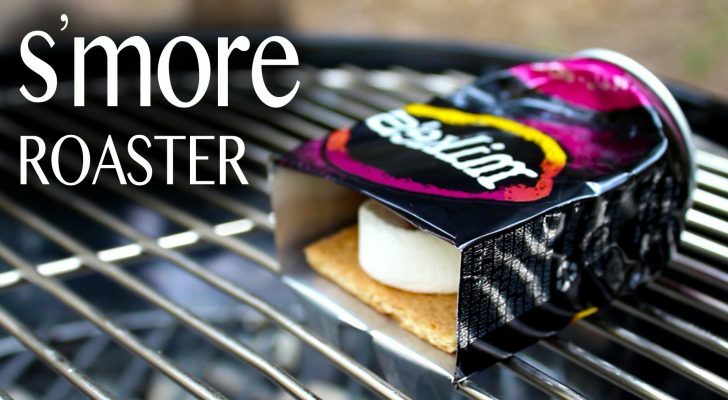 Here’s a rundown on how the most popular discount camping clubs work. Join a camping club like Thousand Trails, Cal-AM Resorts and Western Horizon Resorts and you’ll practically guarantee your next RV vacation has few surprises and the basics you’d expect in a park — but with discounted nightly rates. 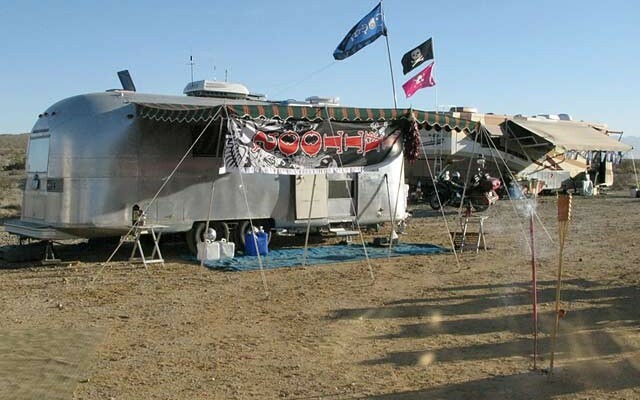 RV resorts that participate in a club’s network must meet certain criteria. 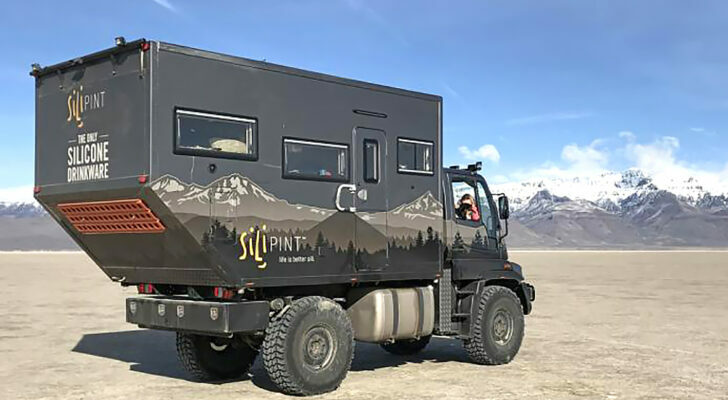 If you like the reassurance of a Holiday Inn-style experience by knowing that every place you visit will be up to similar standards, then this type of camping club might work for you. Many RV resorts in popular camping destinations like Myrtle Beach and the Texas Gulf Coast follow the same type of timeshare model as hotels and condominium resorts. 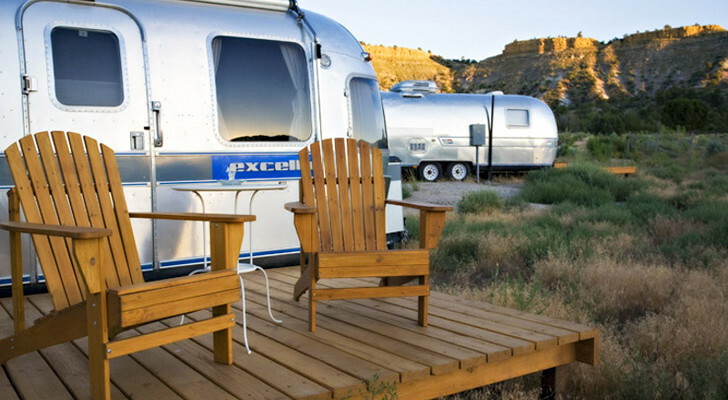 For a lump sum and annual membership dues, you buy a slot of time each year in a site at a RV park. 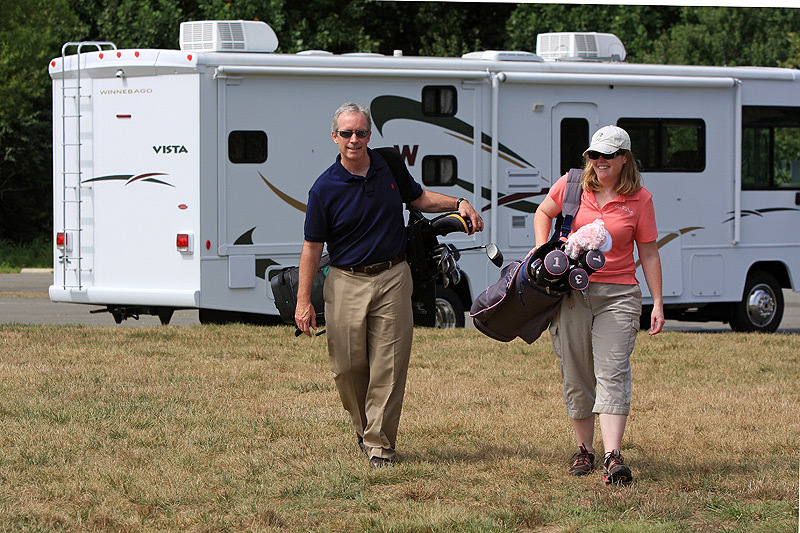 Timeshare RV resorts often have extra amenities like golf. RV resort timeshares are great if you don’t do a ton of traveling and just want a guaranteed place to camp each year. Parks tend to have a neighborhood feel with the same seasonal residents year after year. 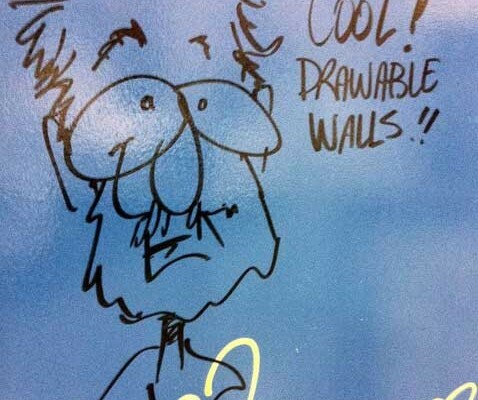 RV park timeshare contracts are difficult to extricate yourself from. If you decide to dump your timeshare investment, you might take a loss when selling it. 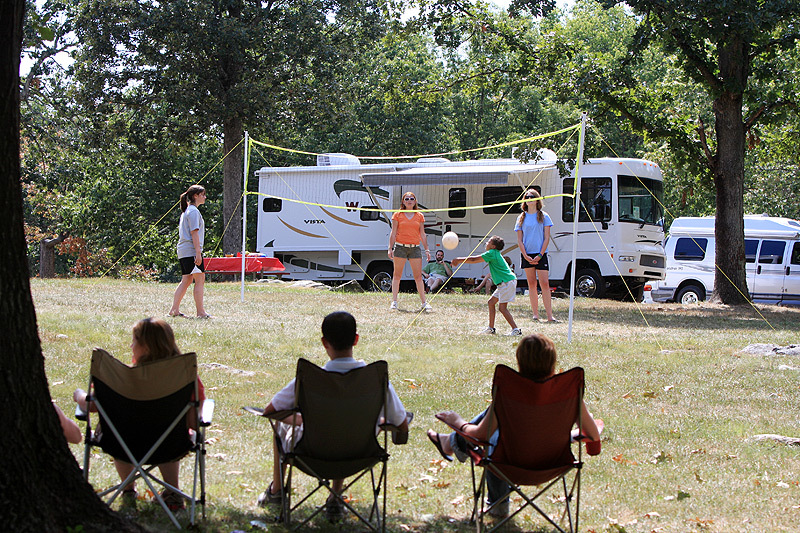 How often do you stay in RV parks? Be realistic when considering how often you’ll actually use the membership. Calculate how many nights you’ll need to stay at a membership park or timeshare resort before you recoup your buy-in and annual dues costs. How long will it take to pay for the membership? Be warned: you might end up paying more to belong to the resort than the number of “discount” nights you get out of it. If so, you can try to dump your membership or timeshare at a place like MyResortNetwork.com. Like any legally-binding agreement, you must understand what’s in the contract before signing so don’t rush into anything. 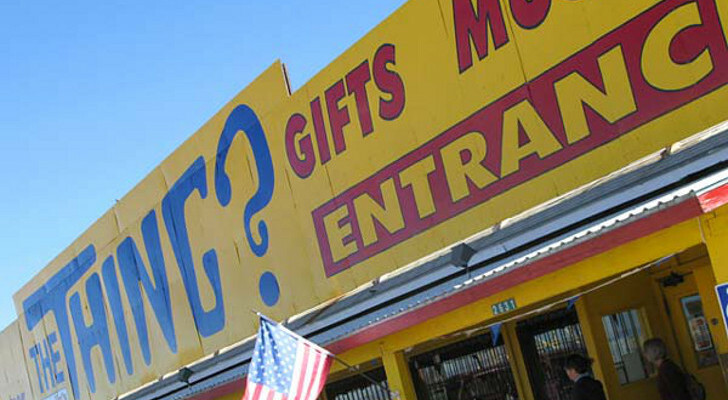 Why Does This Arizona Roadside Attraction Endure?